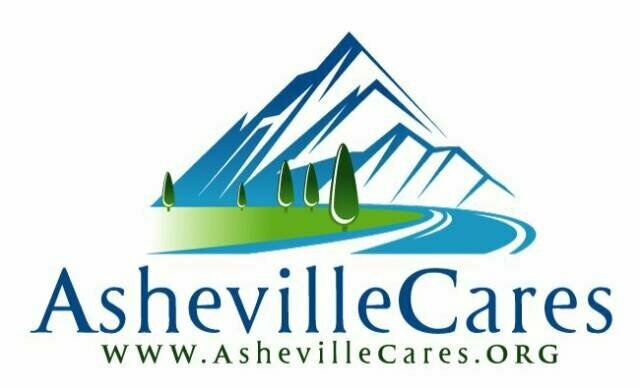 Asheville Foster Care Volunteers are needed at the Bair Foundation here in the local Asheville NC area. The Bair Foundation helps children get into loving foster care homes and also assists with local adoptions. Please consider becoming an Asheville Foster Care Volunteer for the Bair Foundation. Call them at (828)-350-5197 to learn more about open volunteer positions relating to foster care and adoption. The Bair Foundation is looking for local Asheville volunteers to work as little or as many hours per week to help us with office work, running errands and general duties that aid our oragnization so that we can provide services to those kids in need.